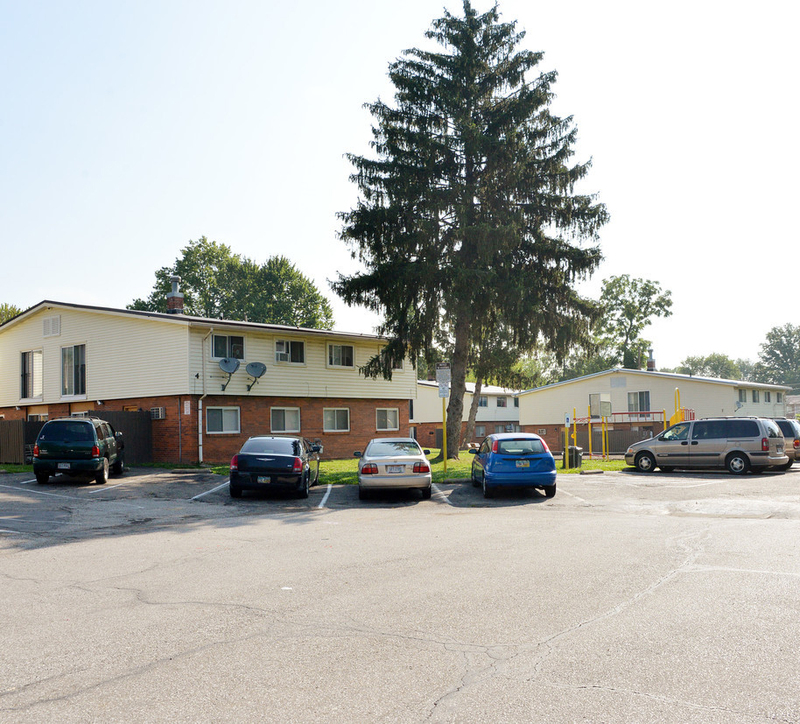 Chicago, IL – October 20, 2018 – American Street Capital (“ASC”) announced today that it has secured $1.07 million acquisition loan for a 32-unit multifamily complex located in Cincinnati, Oh. Built in 1963, the multifamily complex consists of eight, two story buildings offering three bedroom updated apartments totaling 32,832 square feet. Additional amenities include in-unit washer and dryer, 48 surface parking spaces and an on-site playground. Current ownership needed to be restructured, therefore the sponsors’ required a new long term permanent loan to buy-out existing membership interests. ASC sourced a 20-year term, non-recourse, 80% LTV solution that included assumption capabilities and a 30-year amortization. The loan was placed with a correspondent agency lender.